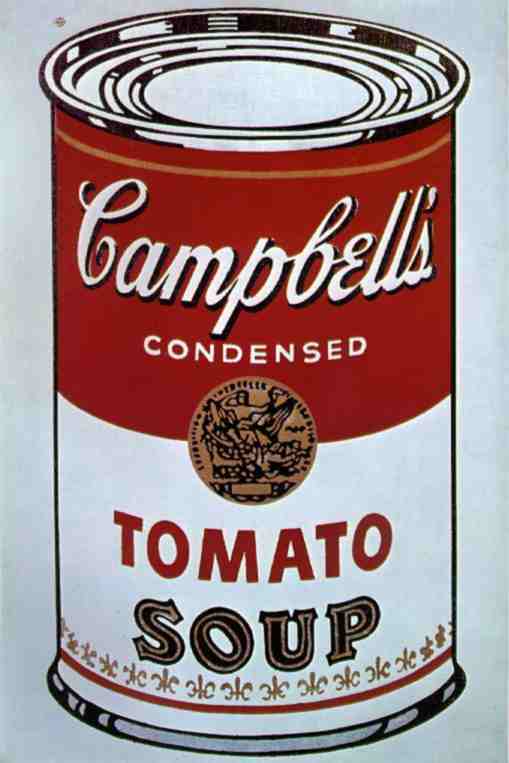 Campbell’s Soup are celebrating fifty years since Andy Warhol immortalised their can of tomato soup by bringing out a range of limited edition labels. 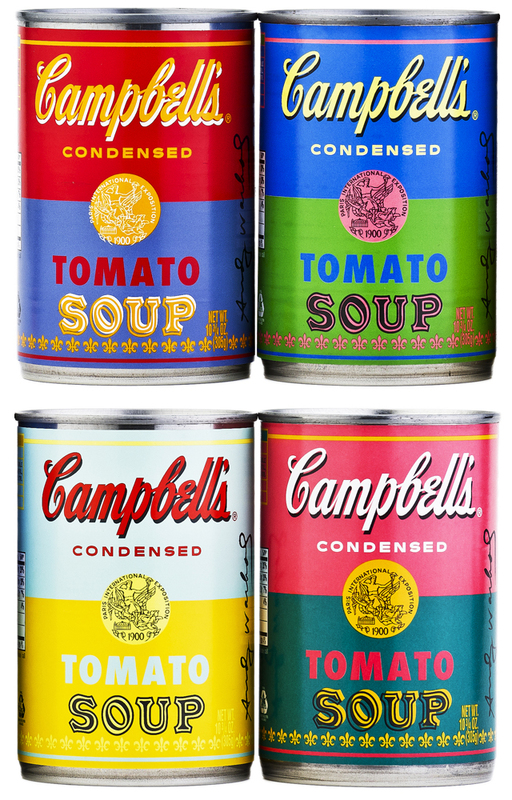 Campbell’s own design team, in collaboration with The Andy Warhol Foundation for the Visual Arts, created the cans which will be on sale later this month. The original Tomato Soup can, 1962. By Andy Warhol.